Managers in Fantasy Premier League have been quick to use their second Wildcard of the 2018/19 season. The chip became available at the weekend from Gameweek 21 and, although it is available through to the end of the season, already more than 184,000 managers have decided not to wait and played it. One reason has been the form of Paul Pogba (£8.2m) and FPL managers' desire to bring the Manchester United midfielder into their squads. 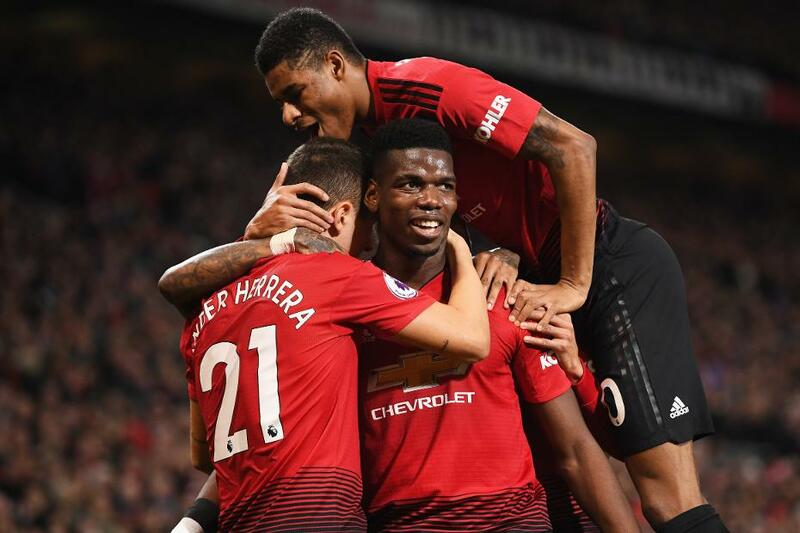 Pogba has been bought by a massive 537,000 managers after producing double-figure returns in three successive appearances under Ole Gunnar Solskjaer. And his price has forced many to activate their Wildcards to make room for him. However, if you have not used your second Wildcard it could be best to wait. The chip can be saved for Double Gameweeks, when teams play more than one fixture and so their players can return twice the points. Many managers held on to their Wildcard to play it in Gameweek 36, bringing in players from those Double Gameweek teams. They then played another chip in Gameweek 37, such as Bench Boost or Triple Captain, to maximise points returns and make a late surge up their mini-leagues. But if your squad is ailing and you need some green arrows, it can be difficult to hold on that long and even the best managers have used their second Wildcards early. Last season's FPL champion, Yusuf Sheikh, played his second Wildcard in Gameweek 25.